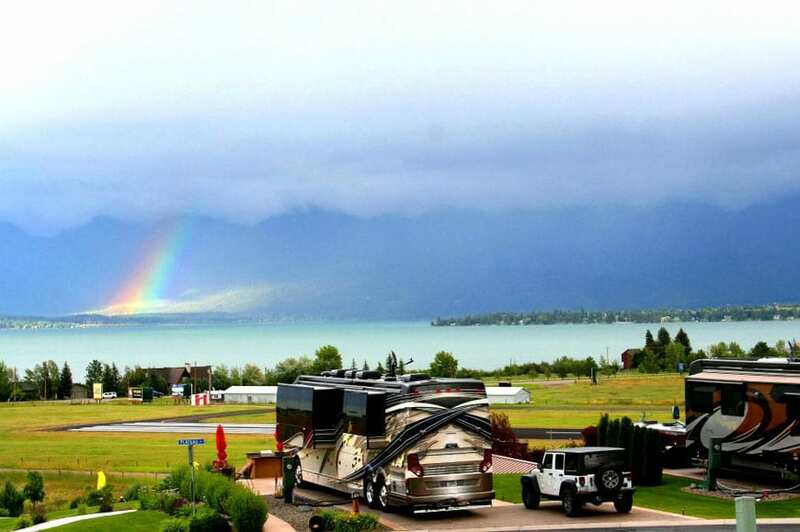 Opened in 2008, Polson Motorcoach Resort is consistently one of the top rated motorcoach parks of America and No1 rated in Montana. With top ratings by Woodall’s and Trailer Life, it’s a resort worth visiting. 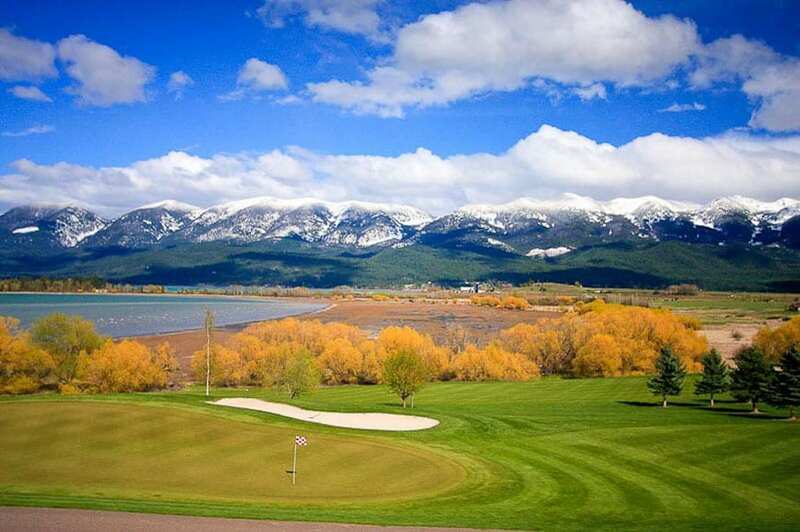 Surrounded by the natural wonders of Flathead Lake and the Mission Mountains, our location offers one of the best resort experiences in America. You’ll enjoy a luxurious motorcoach park setting surrounded by the natural wonders of Flathead Lake, the Mission Mountains and only a short drive from Glacier National Park! Our sites and common areas are professionally designed to meet the standards and requirements of the most selective motorcoach owner. Professionally landscaped and maintained, every site is planned to maximize the surrounding views. We make sure that our clients live in luxury while immersing themselves in the natural beauty of the resort and the splendor of the backdrop views of the lake and mountains. 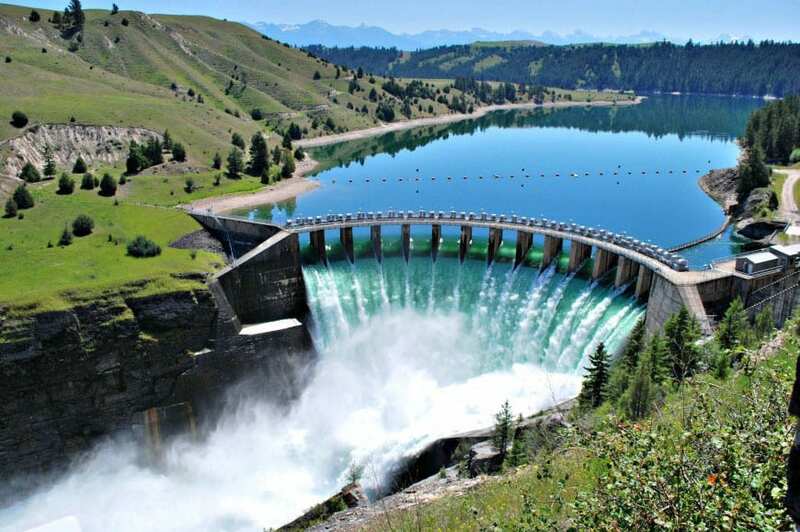 Experience this jewel amongst Montana motorcoach parks, contact our team. Make a reservation now!